We're proud to say that we offer the most reliable service in the Oakland Township MI area, coupled with our customer satisfaction and quality workmanship - making them all our top priorities. Every member on our team is EPA/NATE certified, and an expert at residential, industrial, and commercial heating & cooling repairs, installations, and servicing. Indoor air pollution is now listed as the fourth greatest environmental threat to Americans by the Environmental Protection Agency (EPA). Airborne pollutants are pulled into your duct system each time your heater or air conditioner pumps air through it. These dangerous contaminants eventually collect inside your air duct system over time, causing your indoor air supply to be increasingly polluted. Indoor contaminants may include: dust mites, tobacco smoke, household mold, chemicals, airborne allergens, bacteria, animal dander, and carbon monoxide. These contaminants are proven to affect the health and comfort of individuals who are exposed to them in excessive amounts, or over long periods of time. 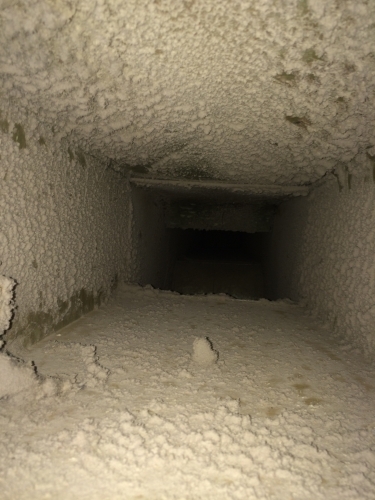 Therefore, failing to regularly remove contaminants from an air distribution system can lead to asthma, allergies, colds, sore throats, headaches, and various respiratory problems. According to the EPA, indoor air is found to be up to 70 times more polluted than outdoor air. 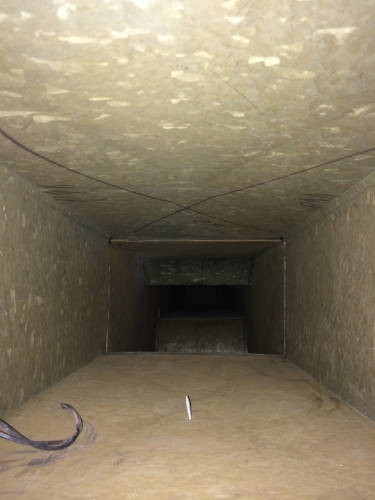 Air duct cleaning by USA Pro-Vac removes airborne contaminants such as bacteria, fungus, mold spores, pet dander & pollen, which may help to alleviate allergy & asthma symptoms. Due to the large number of people often occupying large office buildings and multi-family properties at any given time, commercial properties are particularly prone to a build-up of pollutants that lead to poor indoor air quality. 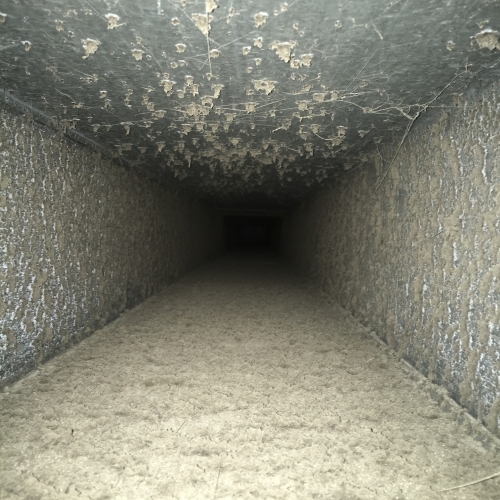 Poor indoor air quality is a leading cause of allergies and dirty air ducts can harvest bacteria that spreads illnesses. 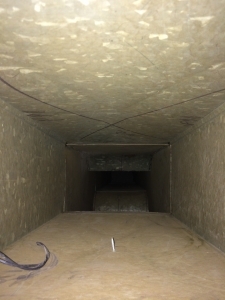 By ensuring that your air ducts remain clean, you can prevent having sick employee, increase the productivity of your workplace, and ensure that you have happy, healthy tenants. 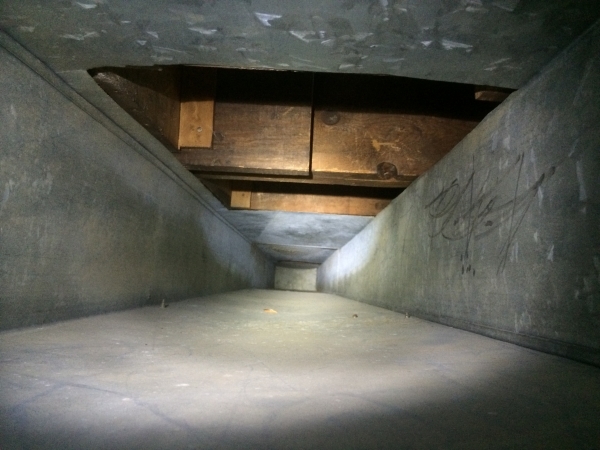 Contact USA Pro-Vac to schedule air duct cleaning for your commercial property today! 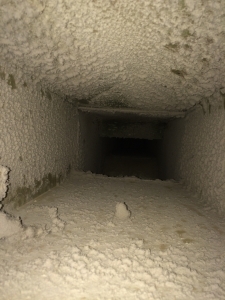 How often should I be getting my dryer vents cleaned? There are a number of factors that determine how often you should have your dryer vents clean. For example, dryers that have better blowing power, such as full-size dryers, cause less lint to build up. Vents with a lot of elbows, twists, and turns cause more lint to built up. 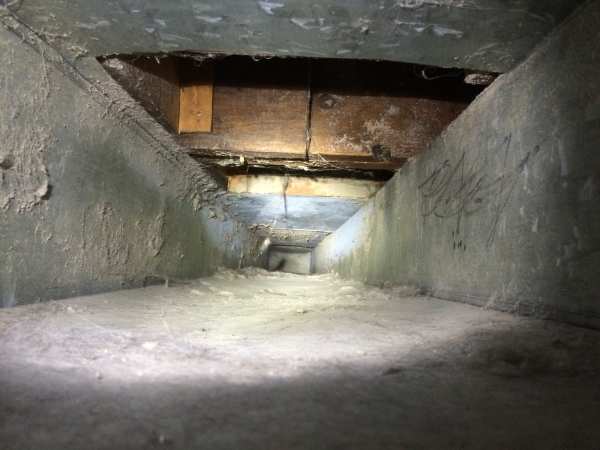 Depending on these and other factors, we recommend dryer vent cleaning every 1 to 2 years. 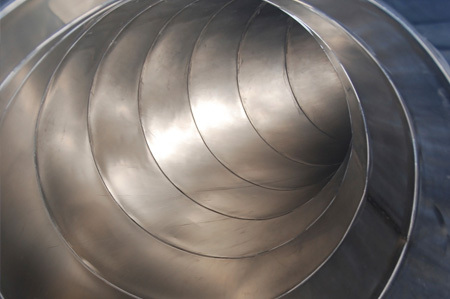 For all of our duct cleaning needs, USA Pro-Vac can help! 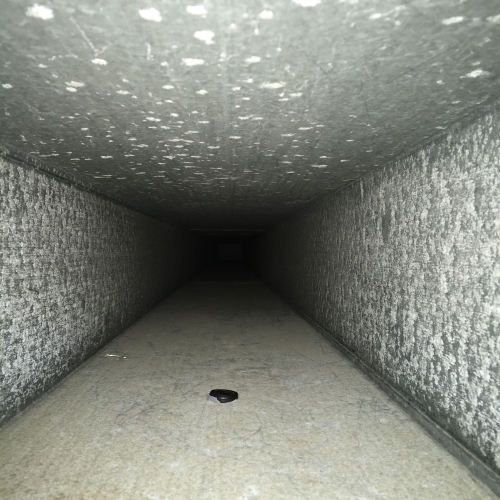 We proudly serve the greater Oakland Township MI area, and our team of expert technicians is standing by to help you improve the air quality of your home or office. Contact us today for more information or to request free quote today!